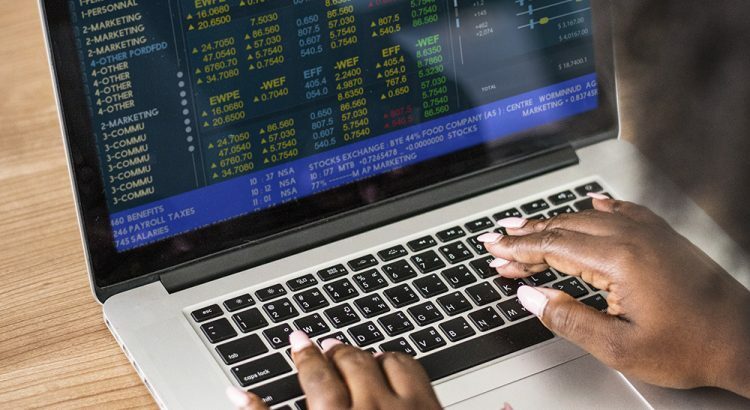 A quantitative financial market analyst, also known as a quant, is a person who works in finance using numerical or quantitative techniques to analyze markets for various purposes. Quantitative financial market analysts often come from mathematics of physics background rather than finance related fields, and they are a major source of employment for people with physics and mathematics Ph.D’s. In almost all the cases employers look for a post graduate degree with specialization in a financial stream and some stress on engineering. Computer programming and math have a lot of weight and many employers look for knowledge of advanced calculus and C++ programming skills. A quantitative analyst is essentially a financial engineer who uses advanced mathematics to formulate the pricing as well as determining the levels of risks involved in a particular business model or strategy. To make such important decisions a quant uses the current financial data along with teh past economic trends. Based on the data obtained from the research, a model is created that decides the prices for trading various equities and shares. You will find that almost every quant is very comfortable with statistics and uses logical analysis of the data as well as some educated guesses to find out the best investment plans for their clients and employers. The U.S. Bureau of Labor Statistics predicts 20% job opportunity growth through 2018 for financial analysts. Prospective quantitative financial market analysts face notoriously difficult interview questions, especially for Wall Street jobs. Harry Markowitz's 1952 Ph.D thesis "Portfolio Selection" was one of the first papers to formally adapt mathematical concepts to finance. Quantitative analysts collect data from companies and clients in order to advise them about investments and risk management.